Last week I received these peppers in my box of organics. 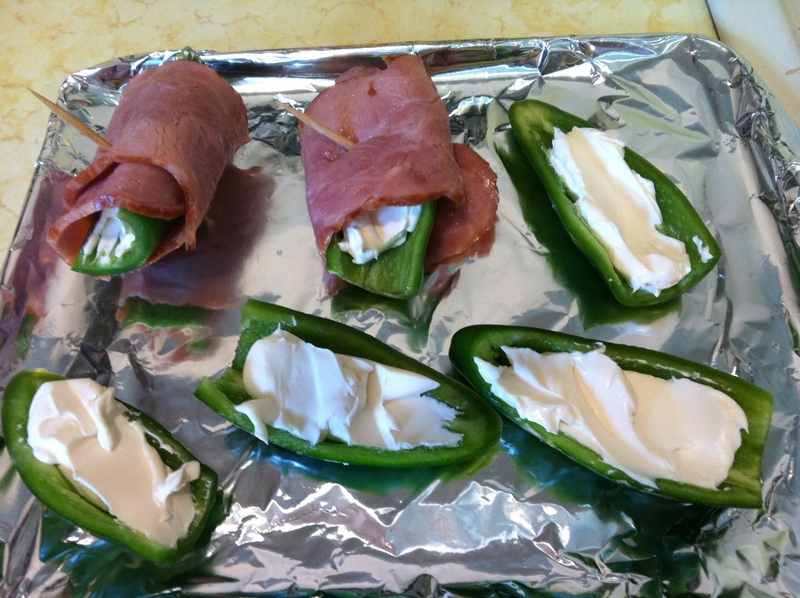 Not knowing what to do with them I just opted for an easy snack idea. 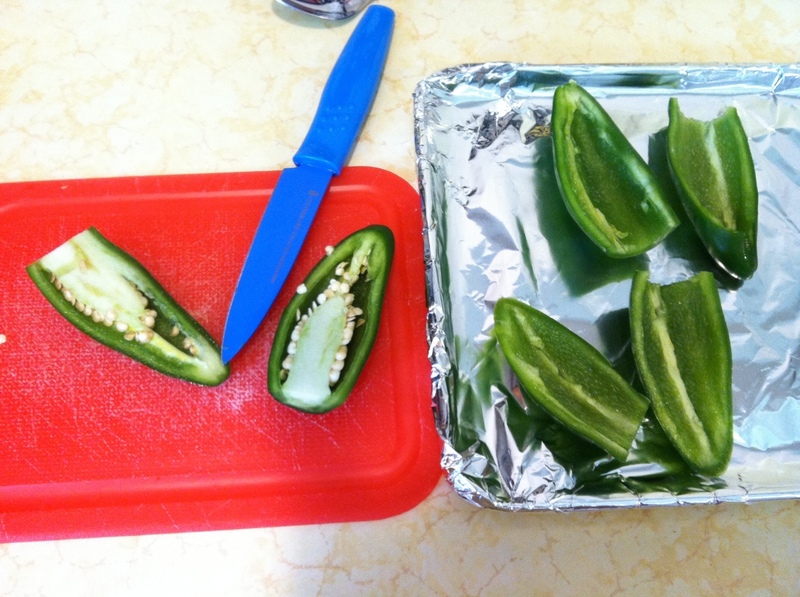 Cut top of pepper and cut lengthwise. Clean out inside removing all seeds. Make sure you wash your hands immediately after. Fill each half with a teaspoon of cream cheese. Wrap with turkey bacon and secure with a toothpick. I’m not a fan of spicy foods and this was great. The cream cheese helps to tone it down some… Enjoy!